A disturbing report of events on November 29th has been provided by IBON. 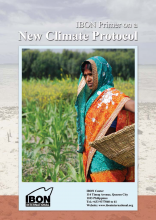 See IBON report on Climate Justice. Saturday and Sunday we witnessed marches all around the globe. An estimated 785,000 people globally gathered for the BIGGEST Climate March in history! I attended the New York march. Check the photos here for both marches Some quick glimpses of New York March. The International Day for the Elimination of Violence against Women is on November 25 and is followed by the Sixteen Days of Activism against Gender Violence. Violence Against Women is global pandemic in many forms. 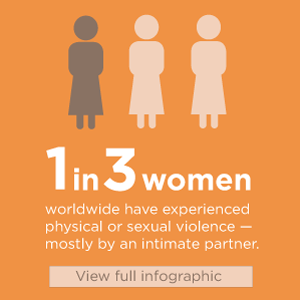 See the Infographic: Violence against women for more information. Outcome Document CSW 57 Elimination and prevention of all forms of violence against women and girls is available in all 6 languages of the UN and is well worth reviewing. 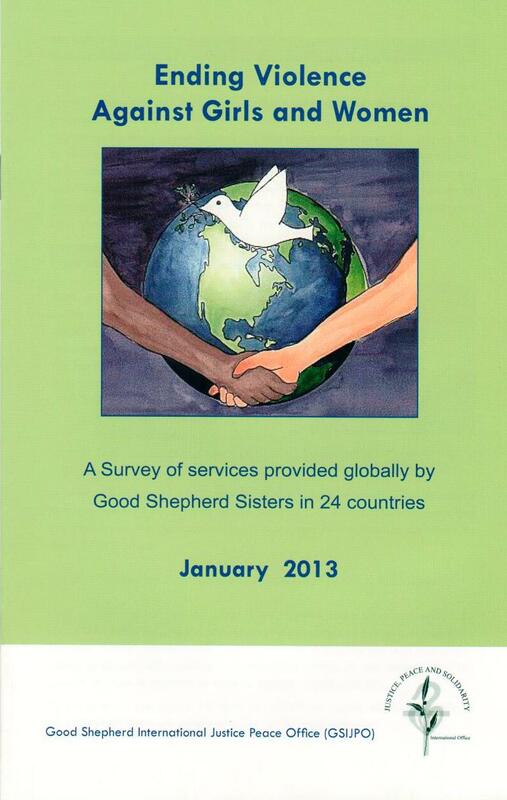 It will be reviewed during CSW 60 in March 2016. What has your country to celebrate in terms of ending gender based violence and what tis the more that needs to be done?